This Memorial Day weekend, stop by some great sales in the Atlanta area. Consider it your personal little stimulus package. At Lucky, sale items (already up to 50% off) are an additional 25% off. Shop online and in stores. 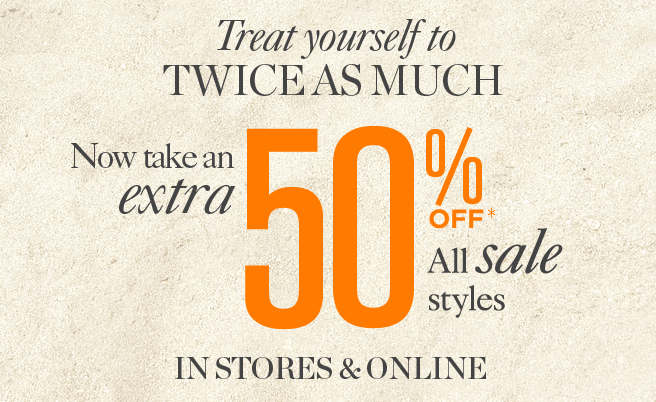 At LOFT, take an extra 50% off sale styles. In stores and online. Shop the Crate and Barrel outlet online for up to 75% off home goods.